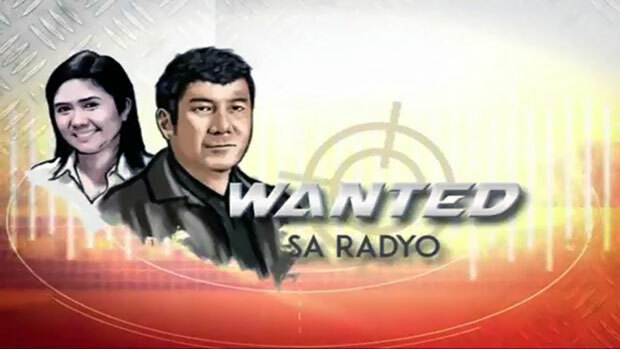 This is the October 5, 2018 (Friday) edition of Wanted sa Radyo with the tagline “Kakampi ng mga Inaapi” is a public affairs program that airs every weekdays (Mondays to Fridays) at 2:00 PM to 4:00 PM (PHI time). Mr. Bryan Recido seeks help to reach out to her girlfriend whom he met in Boracay island. According to Mr. Recido, his girlfriend, Ms. Angela Buenafe is breaking up with him through text message but to him it’s not the proper way and wanted a proper closure of their relationship. Mrs. Felipa Vibar seeks help with regards to his unruly son, Mr. Gerald Vibar who according to her always causing headaches because of his troubles. Mr. Amante Martinez along with his companions who are working as a driver and conductor of the Philippine Rabbit Bus Lines Inc. are complaining their employer for not releasing their two-month salary. Mr. Herculano Ybas Jr. seeks help to contact the taxi driver where he accidentally left several of his important and valuable belongings.